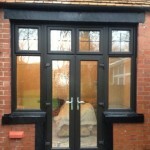 If you are looking for a builder in South Tyneside, North Tyneside and Durham who Manufacture and Install quality uPVC doors, windows and conservatories then look no further than Hi Spec Fabrications. 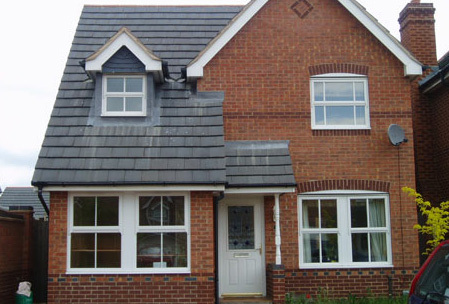 With over 30 years experience in the building industry and 15 years experience in the uPVC manufacturing industry, you can be sure that we will provide a high standard of workmanship. Along with our Construction and Building Division who have a highly experienced and skilled team, we can provide all of your home improvements under one roof. From manufacture and installation of double glazed uPVC windows and doors, conservatory, porches, sunrooms and extensions, we manufacture and supply all of our products at highly competitive prices. 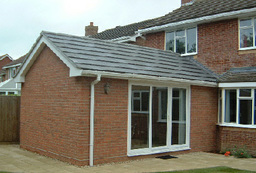 We are still one of the only companies in South Tyneside who manufacture their own doors and windows. 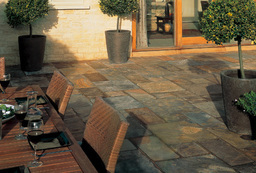 Testimonials are curated by Hi Spec Fabrications and are not independently reviewed or verified. "Mr & Mrs Slater, Shearwater, Whitburn - P Shaped Conservatory with Glass Roof "After deciding to change our conservatory, the next big decision was who to choose to do the work. We decided on Hi-Spec and we are really glad we did! From the initial estimate right through to the finished build, everything went smoothly due to very professional tradesmen and excellent materials used. 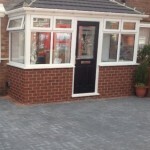 The finished work was stunning and we would definitely use them again and recommend Hi-Spec." "Mr & Mrs Moore, The Close, Cleadon - Kitchen & Dining Sunroom Extension "This is the second time we have called upon the services of Hi-Spec and once again they delivered the goods. 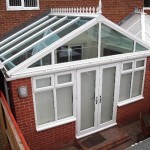 We would not hesitate to recommend this company and their services"
"Joan, Tanfield Gardens, South Shields - Conservatory "Thank you to Chris and a fantastic bunch of lads for doing a fantastic job on my conservatory. Well done lads, thank you so much." "Mr & Mrs Slater, Shearwater, Whitburn - P Shaped Conservatory with Glass Roof "After deciding to change our conservatory, the next big decision was who to choose to do the work. 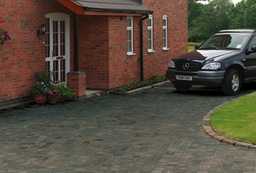 We decided on Hi-Spec and we are really glad we did! 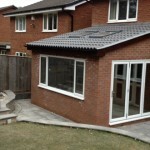 From the initial estimate right through to the finished build, everything went smoothly due to very professional tradesmen and excellent materials used. The finished work was stunning and we would definitely use them again and recommend Hi-Spec"
"Joan, Tanfield Gardens, South Shields - Conservatory "Thank you to Chris and a fantastic bunch of lads for doing a fantastic job on my conservatory. Well done lads, thank you so much"